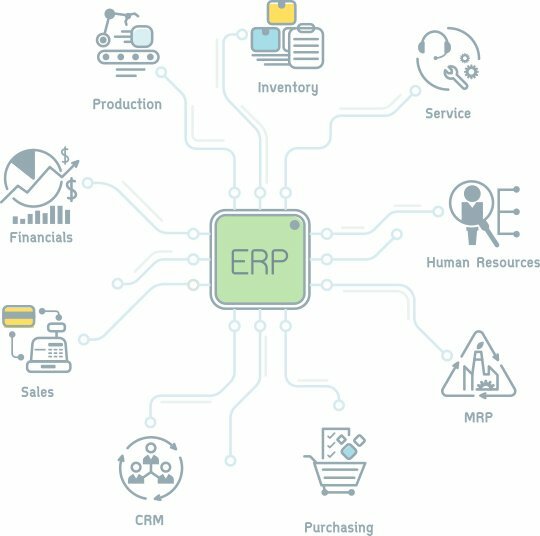 In the SAP field, like other information systems, we employ our in-depth knowledge of SAP tools and information systems to provide up-to-date customer solutions. The professional approach combined with return on investment (ROI) provides high satisfaction to our customers and achieves long-term strategic solutions derived from the organization’s strategy, which helps it achieve its strategy and achieve its goals. WinIT believes in true partnerships with its customers. We create win-win situations for them, and thus we realize this vision. We at WinIT believe that the success of the projects in the information systems can and must be measured by indices that will be defined in advance with the client; These metrics will be measured before, during and after the project. We believe in return on spend (ROI) for us and our customers. WinIT also provides talented professionals to assimilate the customer’s information systems, and the tools it represents.